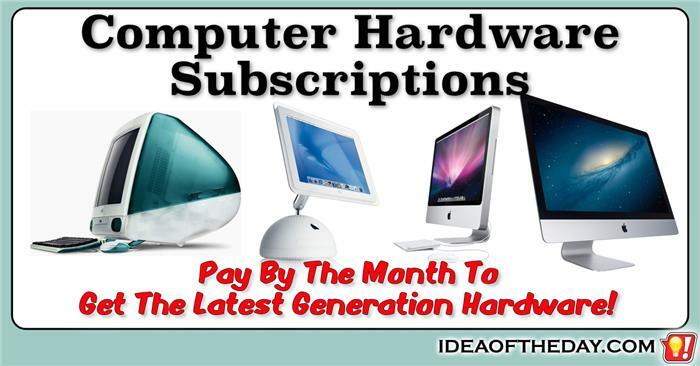 For people who always want the latest computer hardware. One of the most talked about features of Apple's newest iPhone 6s phones has nothing to do with the phone itself, it's Apple's new "iPhone Upgrade Program", which allows you to pay a fixed monthly rate, then trade in your old phone every 12 months. The iPhone Upgrade Program is perfect for people who want to get their hands on the latest models as soon as possible. It's a win-win for everyone. The customer gets the next generation phone in one year, instead of two. Apple gets the old phone a year sooner, while it still has a strong resale value, especially in international markets. Apple should consider creating an Upgrade Program for other hardware, especially Macs.